Patented solution for cutting window bars, mullions and cabinet fronts, doors etc - with an easy and quick operation, unbeatable quality and dust free operation. No compressor or electricity required. Electric/hydraulic, for medium to high volume production. No compressor or electricity required. Electric/hydraulic, maximum working width 200mm. 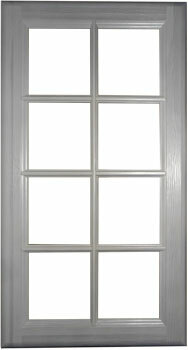 Ideal for doors and front frames. Manually operated by foot – maximum working width 200mm. Morso Model NF / NFX with manually operated digital measuring scale Double headed - pneumatically operated. 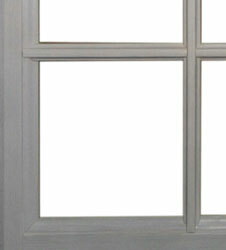 Ideal for Georgian style windows. For the high volume production.